Join us for the 2nd annual Hardrock Medical Symposium, a full day of professional medical education held Thursday, the day before the run's start. For 2019, we have put together another great event with national level speakers and great content for aid station medical volunteers as well other professionals interested in race & endurance medicine. Additionally, we have partnered with the American Academy of Emergency Medicine to accredit the event for 7 AMA PRA Category 1 credits. CME credit is available to all attendees, regardless of medical specialty. This is in addition to CE credits for EMS professionals, as was offered last year. Discounted registration though end of May. 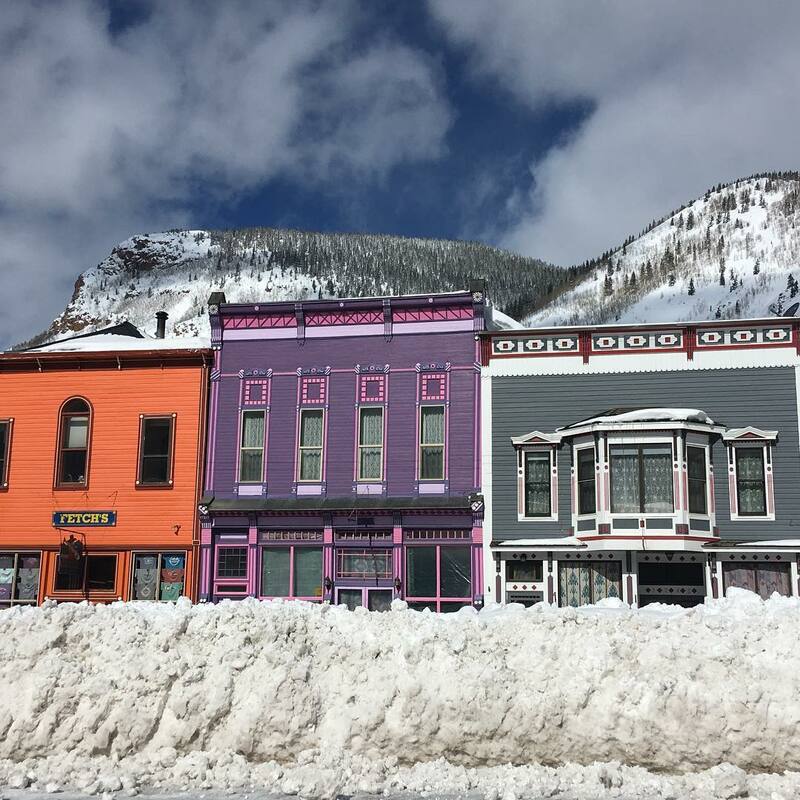 For Californians, March brought about 90 inches of much wished for snow to Silverton. The last part of March was relatively warm so the usual mud season has set in. Red Mountain Pass was closed for nearly three weeks while CDOT cleared multiple slides. Most of them were shot. The Ouray snow bridge was nearly filled with snow at the Riverside slides. Most Natives can only vaguely remember avalanches decades ago like what we've had this year. Significant snow is predicted next week. OPPORTUNITY ALERT: Hardrock is looking for a social media coordinator for 2019's event! 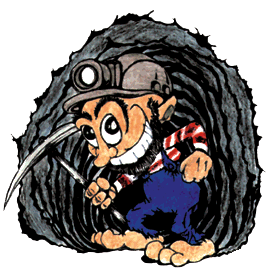 Are you social media savvy, passionate about Hardrock and ultrarunning, and available to be in Silverton during this year's run? If so, we want to hear from you via this form. Applications close April 30th. Please direct any questions to Kayla Ferguson. 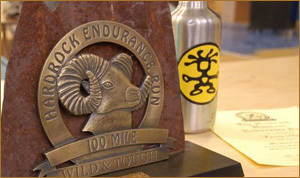 The Joel Zucker Memorial Scholarship is awarded by the Hardrock Hundred Endurance Run to San Juan Mountain High School seniors or to seniors from the region with a connection to the run. Additional scholarships are given to former recipients to continue their undergraduate education. Students must apply in writing and be interviewed to qualify. Download the announcement flyer and contributor list for 2018: THANK YOU! All or part of this operation is conducted on Public Lands under special permit from the U.S. Bureau of Land Management and U.S. Forest Service. Join the chatter and get wisdom from over 600 Hardrock runners and veterans! Follow the link below, and click "join this group"